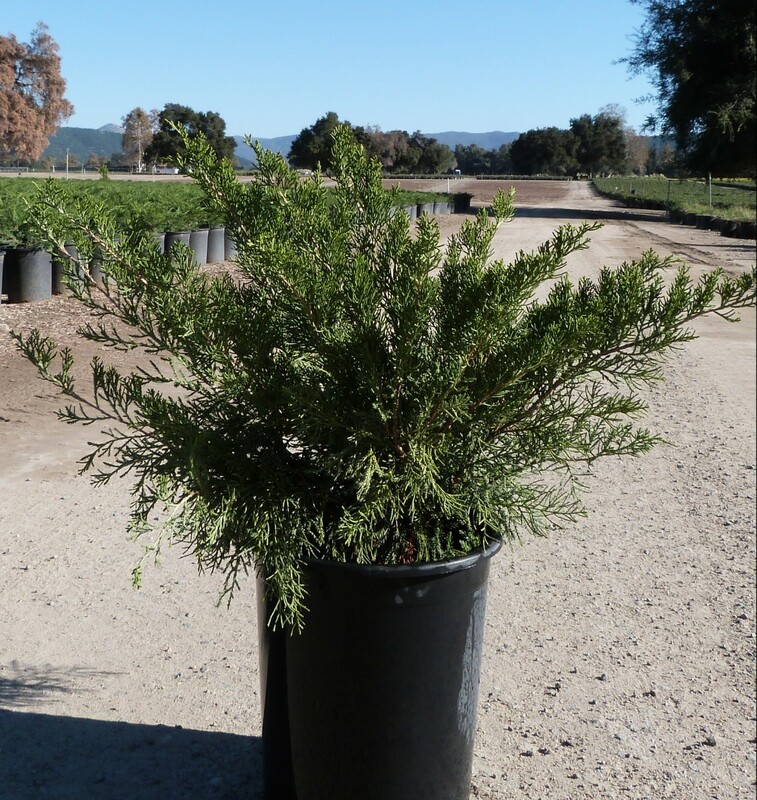 If you’re looking for a low-maintenance, compact and evergreen plant for foundation plantings or focal points, ‘Sea Green’ Juniper is an excellent choice. Unlike many junipers, this variety stays compact without pruning, reaching only 4- to 6-feet tall. This juniper is versatile, as it can be planted in a wide array of soil types; be they shallow or rocky. One thing they don’t tolerate is wet, soggy soil. Be sure to provide good drainage for your junipers. ‘Sea Green’ is easy to grow and very tolerant of city air pollution. The evergreen foliage is dark green and beautiful year-round. While this variety of juniper is resistant to cedar apple rust, it can succumb to blight if weather is regularly wet and soils don’t drain well. Be sure to plant ‘Sea Green’ in a full sun location in order for plants to thrive.